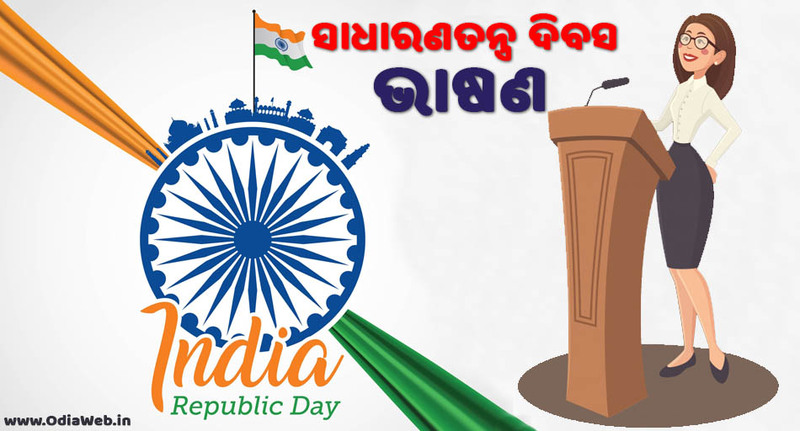 Are you looking for Odia Speech on Republic Day ? Then you are at the right place. Here is the best Republich speech in Odia language. This is the sample republich speech, we are working on it now. Please share yor valuable comment so that we can start on different speech topic as per your request. Therefore don’t forget to write to us.